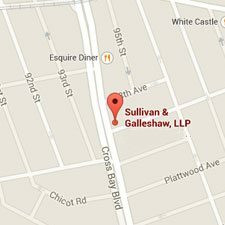 The Brooklyn defense attorneys of Sullivan & Galleshaw understand the fear, uncertainty, and anxiety that detainees and defendants experience when they have been arrested and charged with a crime. 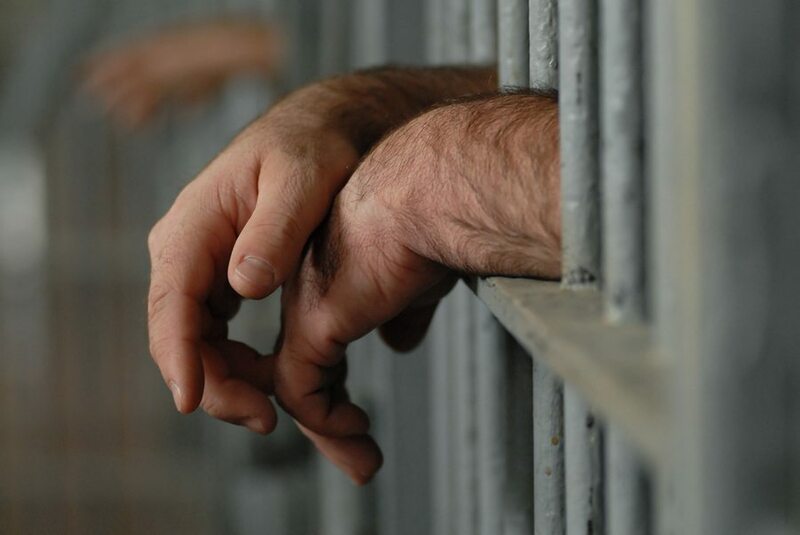 It can be an extremely harrowing and difficult experience to go through, especially if the defendant has never been criminally charged before. He or she is likely to be extremely worried about the consequences of a conviction, which may include fines, victim restitution, incarceration, probation, community service, driver’s license suspension, and other penalties. It isn’t easy to confront allegations that you or one of your loved ones has committed a serious crime. However, it is vital that you move quickly to begin planning your defense strategy with help from a knowledgeable, aggressive, and experienced attorney in New York City. 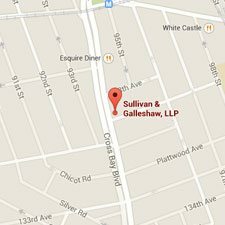 The sooner you consult Sullivan & Galleshaw, the sooner we can start evaluating your legal situation. It may even be possible to have your case dismissed. For a free and completely confidential legal consultation, call our law offices immediately at (800) 730-0135. New York’s sentencing laws for felonies are fairly complicated due to the existence of both determinate and indeterminate sentences. A determinate sentence is a prison sentence of a set duration. In an indeterminate sentence, a range of years in prison is imposed. The maximum fine for a felony is generally $5,000. However, if the defendant made money by committing the crime, he or she may be ordered to pay up to twice that amount. Furthermore, certain drug-related felonies can lead to fines as great as $100,000. Some misdemeanors, such as driving while intoxicated (DWI) or driving under the influence (DUI), are “unclassified.” For these misdemeanors, the sentence and fine depend on what’s specified in the relevant statute. 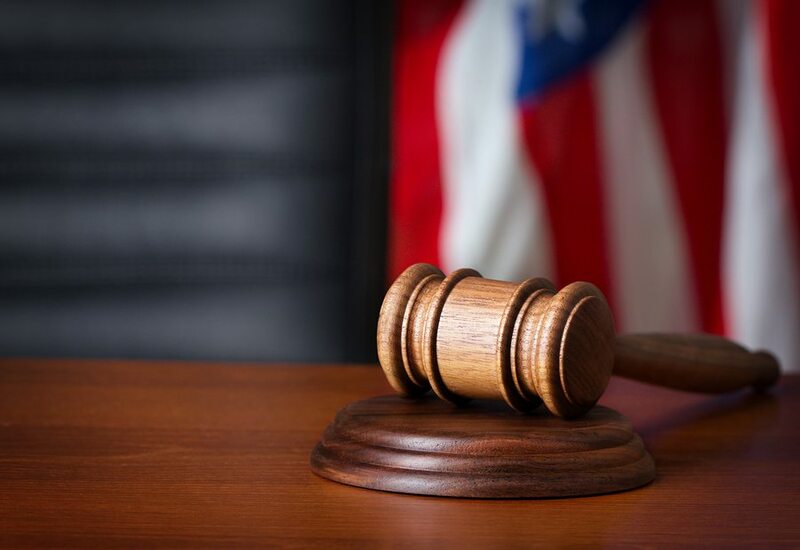 The court-imposed penalties for a misdemeanor, and particularly a felony conviction, are only the beginning of the challenges a person will face after being found guilty of a crime. While New York City has taken steps to reduce the effects on one’s future employment, status as a formerly convicted criminal still carries a major stigma. This stigma can continue to affect how people perceive you many years after your conviction, and can unfairly limit your future opportunities. Serious criminal charges can derail your life and deprive you of your freedom. 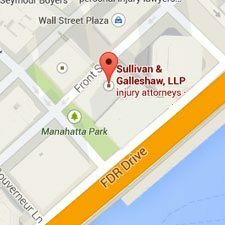 If you or a family member was arrested by the NYPD for a suspected felony or misdemeanor, you need an aggressive Brooklyn criminal defense lawyer to protect your rights and fight for your freedom. To schedule a free and confidential legal consultation, call our New York City criminal law firm at (800) 730-0135 immediately.